Sarah Ockwell-Smith is the author of the new book, Gentle Discipline: Using Emotional Connection–Not Punishment–to Raise Confident, Capable Kids. Sarah is a popular parenting expert whose blog is read by two million parents each year. 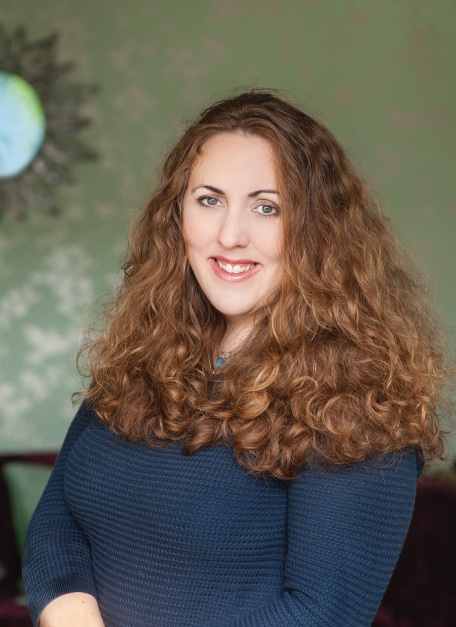 A trained prenatal teacher, birth and postnatal doula, and pediatric homeopath, she is also the cofounder of GentleParenting.com. She lives in a 350-year-old cottage in rural Essex, UK with her family, including four school-age children.